Are you looking to sell your home or just curious about what your home is worth? The housing market is seemingly always in flux, and understanding what to look for in the housing market and the entire home selling/buying process can feel overwhelming. Take the hassle out of the real estate process by filling out our free market analysis!  Our team of professionals here at Hills Real Estate Team will look at your response and be in contact with you regarding your home's worth and where it lies in the market, and, if you choose to list, how to get top dollar for it! We utilize our 40 years of combined experience and knowledge to review the current housing market and offer you insight into when and where is the right time to sell and buy.